MCX chart shows price movement of MCX Zinc continuous contract. 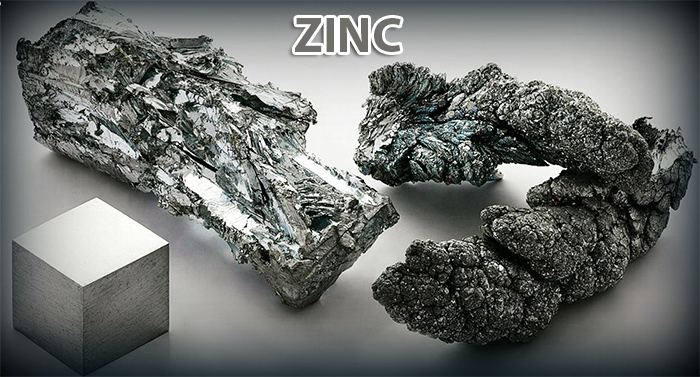 Zinc has seen a minor degree pullback from the low of 207.40. 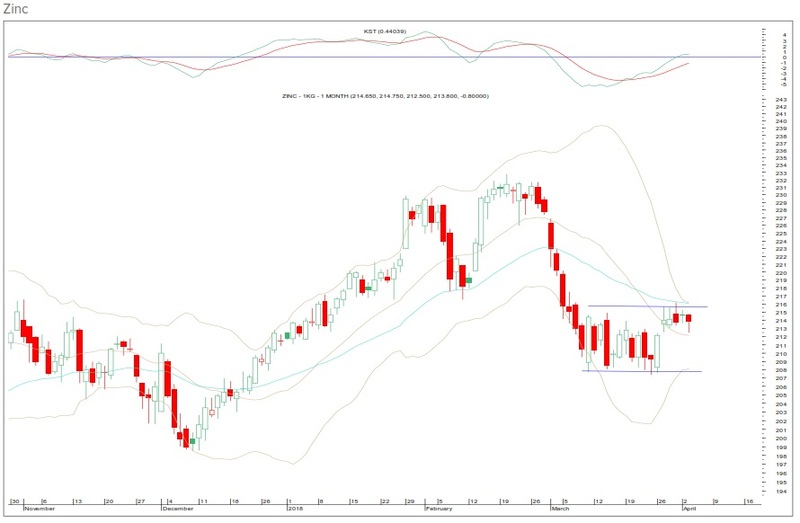 The bollinger band has contracted indicating a sideways movement in the near term. From the near term perspective, 216 will be a crucial resistance on the way up, whereas on the way down, 207.40 will be a crucial support. Sideways movement within the range of 207.40 – 216 is possible in the forthcoming trading session. The momentum indicator is bullish. 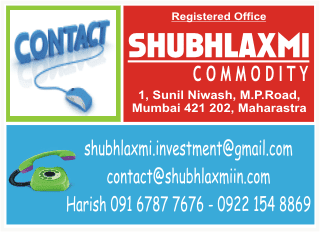 MCX Zinc has seen a minor degree pullback from the low of 207.40.